When you're looking for a Charm and can't find it, it's probably here. And if you can't find it here, it probably doesn’t exist. 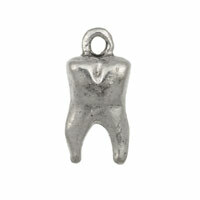 Create fun charm bracelets with our wide variety of pewter charms and accessories.